In the charming Lake Harriet neighborhood in Minneapolis, MN, where we first met Kristen, Ryan, and their beloved dog, Sam, in Walking Sam, we meet another couple who are struggling to find true love. 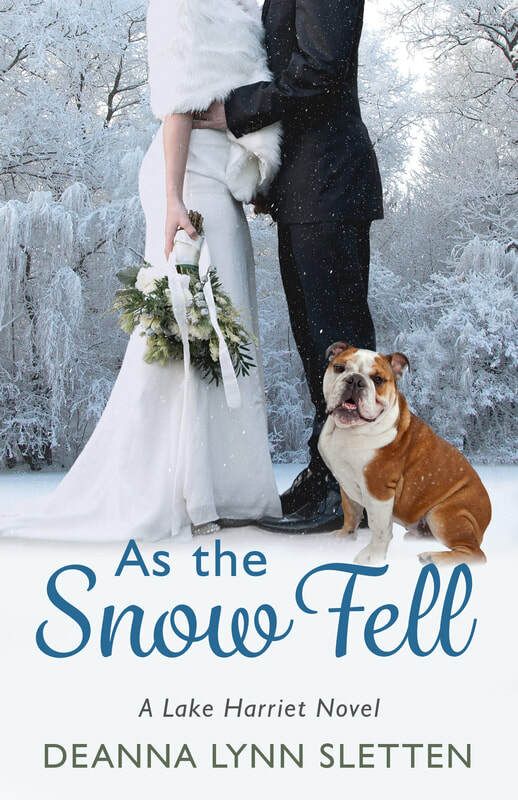 ​Mallory Dawson is planning the winter wedding of her dreams. She’s found a wonderful man to share her life with and is looking forward to a promising future together. But one month before her wedding, she runs into the man she once loved who she hasn’t seen in ten years and her entire life is turned upside down. James Gallagher fled to California ten years ago to start his life over after the love of his life, Mallory, refused to marry him. But when his dad passes away and his mother becomes ill, he returns home to help run the family business. Seeing Mallory again brings a flood of memories back, and he begins to wonder what his life would have been like if he hadn’t left. Will the wedding go on or will fate play a hand in Mallory's happily ever after?